Thanks for your interest in the realities of rain. Community organisations can request an Seqwater representative attend their event and give a presentation on the realities of rain. Presentations can range from twenty minutes to up to an hour. 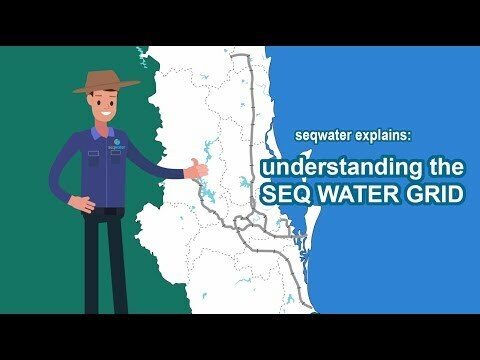 Please fill out the following survey and a Seqwater representative be in touch with you as soon as possible.